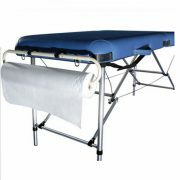 SMS bed rolls are lightweight and resistant to tears and punctures. 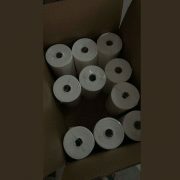 Spunlace towel rolls are ideal for washing, wiping and draping hen absorbency and strength are needed. 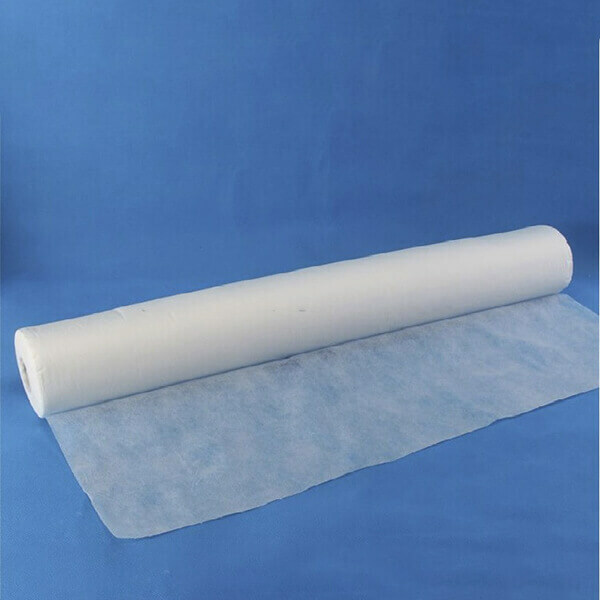 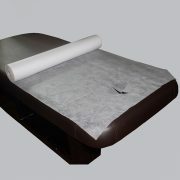 Laminated paper exam table rolls provide water absorption for one side and another side is waterproof..